Blocked from accessing popular social media platforms such as Facebook, Twitter and Whatsapp, Zimbabweans have turned to Telegram to escape the communication blackout. Whatsapp, Facebook and Youtube have been inaccessible in Zimbabwe with people turning to Virtual Private Network (VPN) to override the social media sites blockade. Despite the government ordering operators to power on their Internet gateways, the directive was strict to continue denying citizens access to the popular social media sites until further notice. 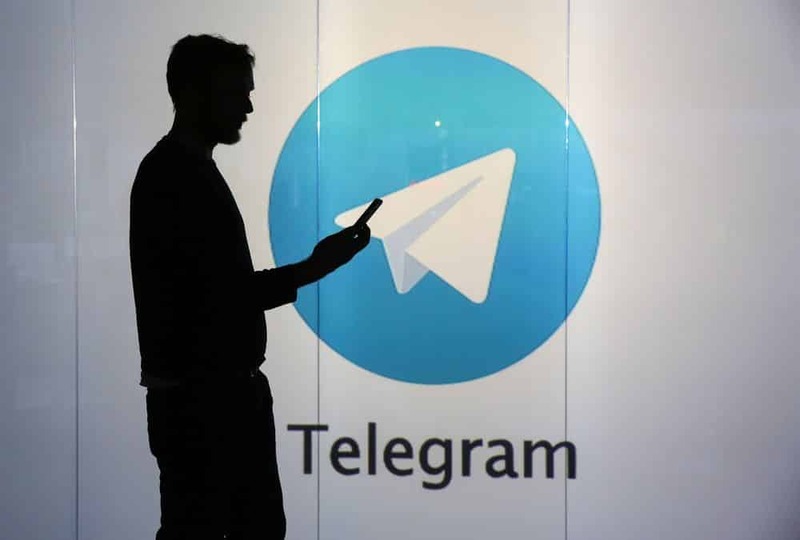 Zimbabweans have now discovered Telegram, a social media platform which operates the same way as Whatsapp, offering instant messaging and internet calls. Like Whatsapp, all you need is your phone number to register an account on Telegram and it will immediately pickup all your phone contacts who are already using the messaging application. Telegram has now been embraced by Zimbabweans across all walks of life, including top govern met officials, top entrepreneurs and other ordinary citizens. Social media sites have rose to become powerful communication platforms at both social and business levels, ushering in new streams of revenue for modern players in the information communication technology sector. Though many Zimbabweans are accessing Whatsapp through VPNs, it has not been very vibrant and it remains an interesting period to see if Telegram will rival Whatsapp to become the mainstream social application spot in Zimbabwe. Shingie Lev Muringi is a Technology Analyst & Digital Media Strategist by profession. He is a qualified Cisco Certified Network Engineer & a BTech. E-Commerce alumni with the Harare Institute of Technology. Shingie is a very passionate technology enthusiast who is driven by a burning desire to be a leading strategist in this digital revolution era where every organization needs to impress the paradigm shift with urgency.